The cruising industry continues to grow, pushing competition among cruise lines to upgrade ships with the latest enticements. 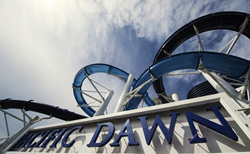 Waterslides have become a key attraction, and Polin Waterparks' recent partnership with P&O Group confirms its status as one of the key suppliers of this area of entertainment. Polin was founded in Istanbul in 1976 and has since grown into a leading company in the waterparks industry. Today Polin is a world leader in the design, production and installation of waterparks, waterslides &and water-play attractions. Polin has completed 2,500 waterpark projects in 100 countries around the world and is the biggest waterslide supplier in Eurasia. 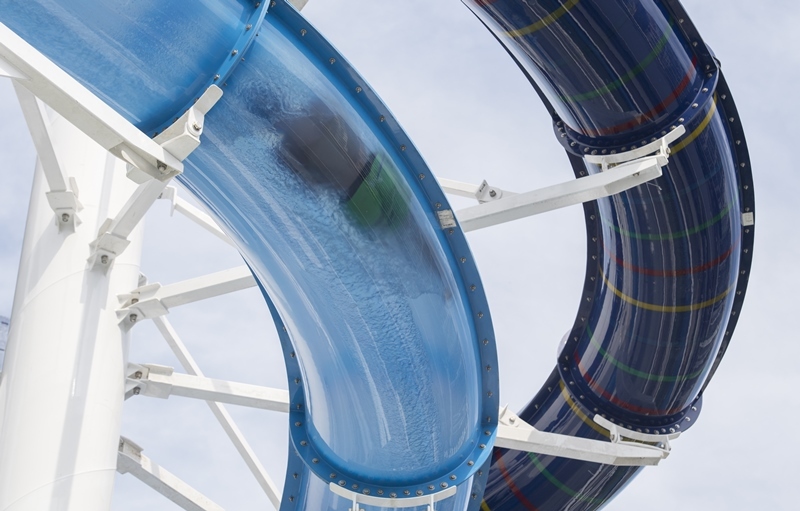 Working with a wide variety of clients has helped Polin reach several milestones including installing the first waterparks in many countries and many other award-winning rides at parks with world-renowned reputations.